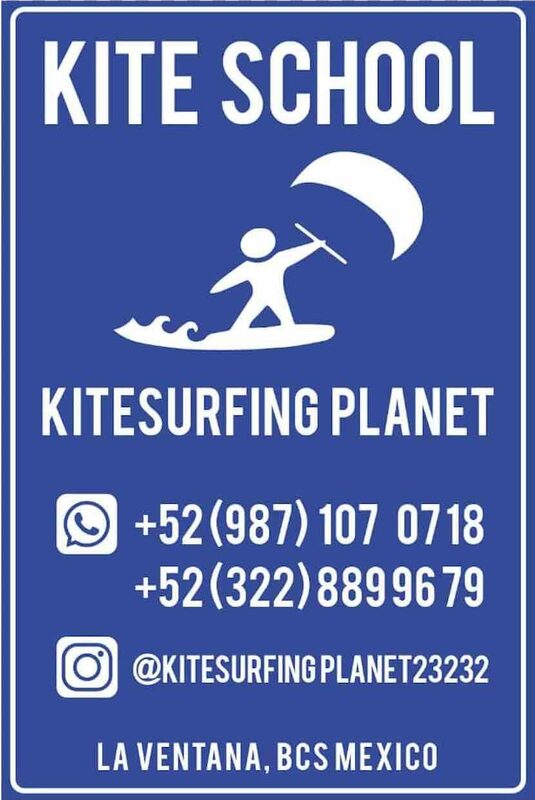 Come learn to kite with qualified instructors with over 15 years teaching experience who will make sure your kiteboarding experience is safe, fun, and personalized. We offer private kiteboarding lessons at all levels from first time beginner to advanced. Classes are taught with radio helmet support on brand new Ozone kites. Lessons available in either English or Spanish. Having local knowledgable, professional instructors really makes a difference, and our experienced instructors will ensure your safety and quick progression. Schedule your lesson today through email, phone, or facebook!We are located on the north end of Rasta beach. Just look for our blue flags and our ozone shade tent on the beach.